You can find the flower flared shawl? 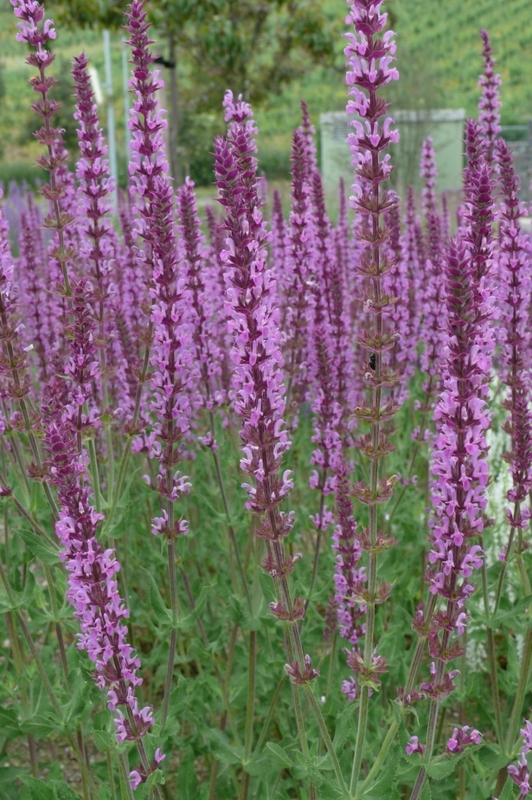 Despite the first impression of the tone of the Czech name is supreme mission of these plants can be seen from the Latin salvare - treat. 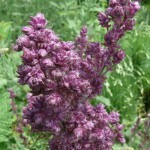 Since antiquity enjoyed her some kind of extraordinary reputation as an herb to a range of ills. 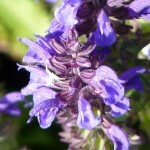 The actual healing effects are somewhat more modest scale than the original myth, Even so it includes sage fundamental herbs to use in teas, tinctures and oils. Similarly, he penetrated into the kitchen or perfumes. 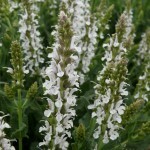 It is noteworthy to, how many of 900 species of sage, that the world grow, found some economical use. 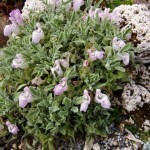 Most species in our climate do not hibernate and meet with them rather as annuals. However species, which in our well hibernate, there is still a remarkable line, giving us a choice of a variety of colors of flowers and often exotic hairstyle. 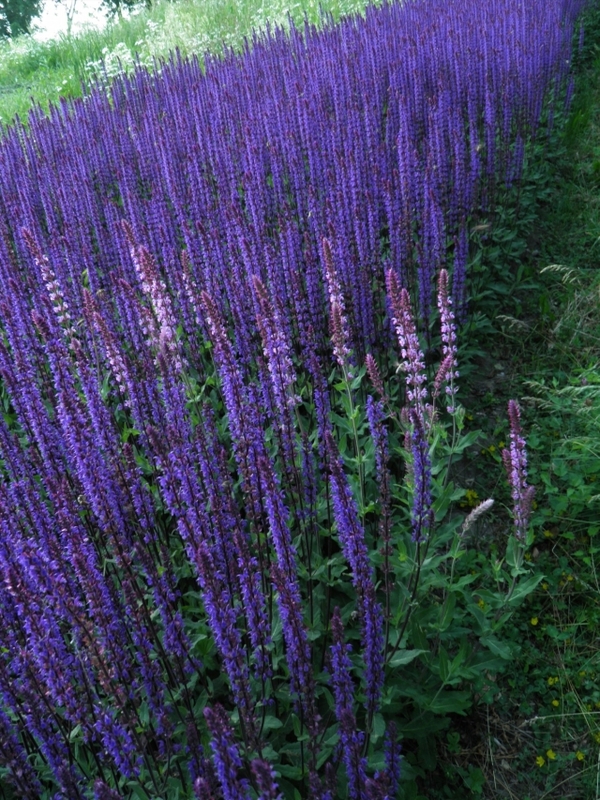 After all, even in our meadows and forest margins sage we find a home with their unmistakable expression, often covered with bees and bumble bees. One might have felt, him sage encircle at each step, and if a bit concentrate, At this kus Truth. In the ditches along roads, on the street in Zahonech, on the shelves of pharmacies, under the roast in the kitchen and even candies. Simply no escape sage magic. 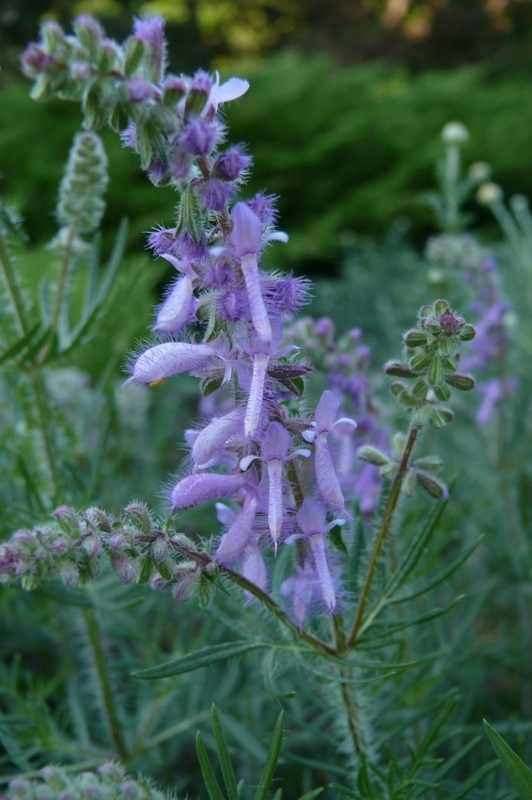 What is a sage plant? 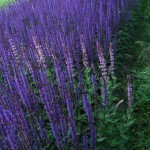 With all the famous family Salvia be among the perennial garden sage include only a relatively small fraction. Nonetheless it is a fraction very practically and diversely usable and very beautiful. The spectrum of colors, heights, Habitat and flowering time is thoroughly diverse and therefore their popularity is growing immensely. 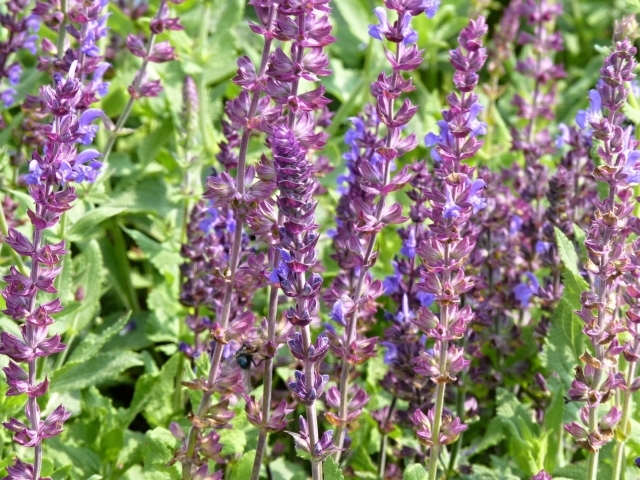 In the gardens so we can meet our particular various forms of home Salvia nemorosa, in wilder compositions even S. pratensis. 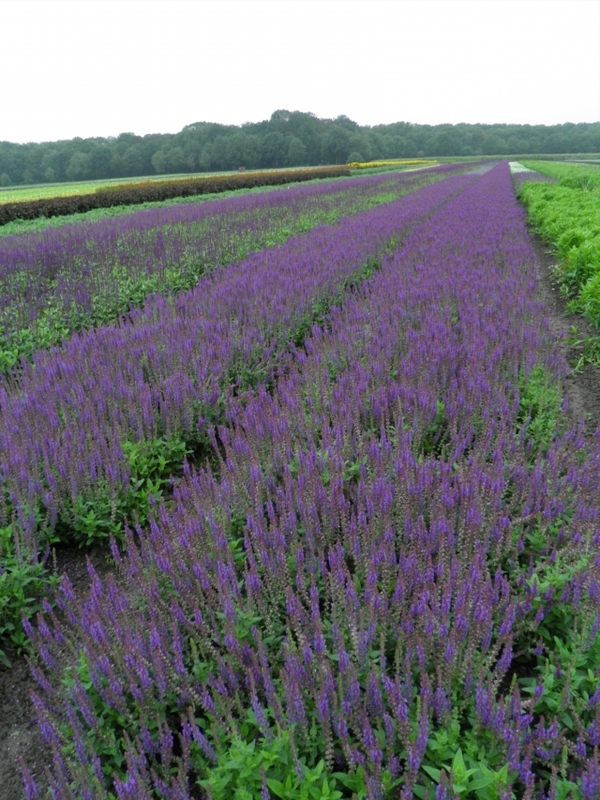 There are also cultural varieties of hybrids S. × sylvestris. 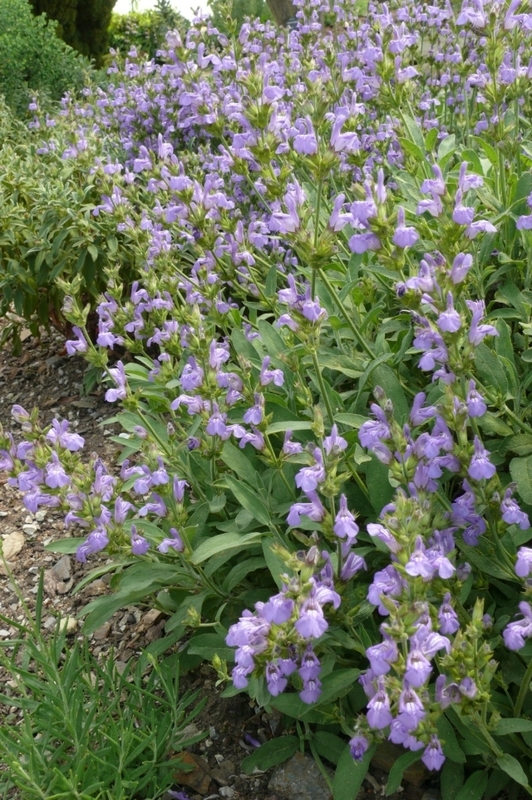 They begin to bloom earlier as early as mid-May, and according to the varieties continue flowering until July. 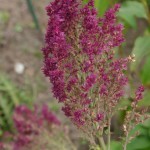 Part of the flowers appear in the autumn. 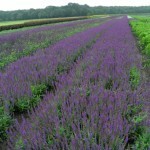 Newer varieties tend to compact stature 30 cm, just as they can form a spruce stand over a meter tall. 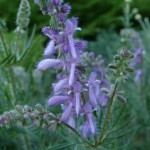 Very common are obviously semishrub healing S. officinalis, having a variety of ornamental forms with white flowers, pink or purple. Also, no exceptions colored cultivars and pestrolisté. Some of them tend to be more sensitive to fungal diseases in humid winters. 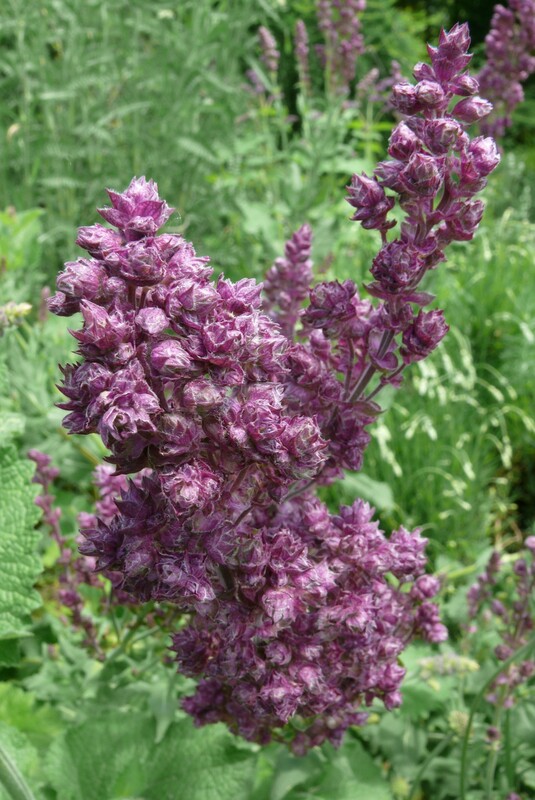 On our steppes and in the countryside near záhonech find S. verticillata, popular under the name of "old wives 'ear'. In the collections you can find some other species of similar or related meadow as šalvějím S. transsylvanica whose S. forskahlei. 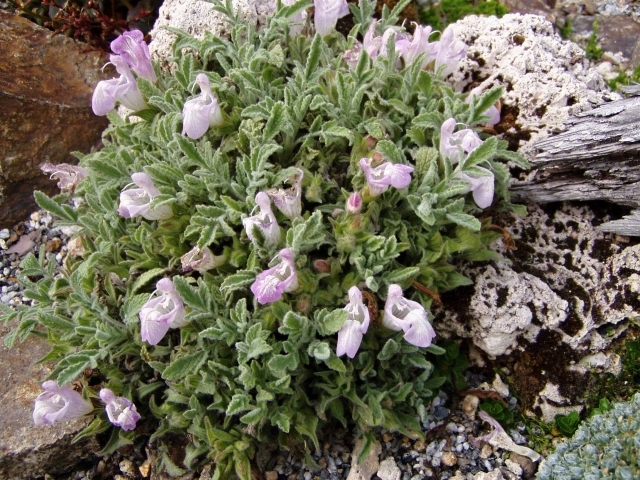 For smaller species, popular need for skalničkářů, can nominate S. daghestanica, multicaulis whose lyrata. 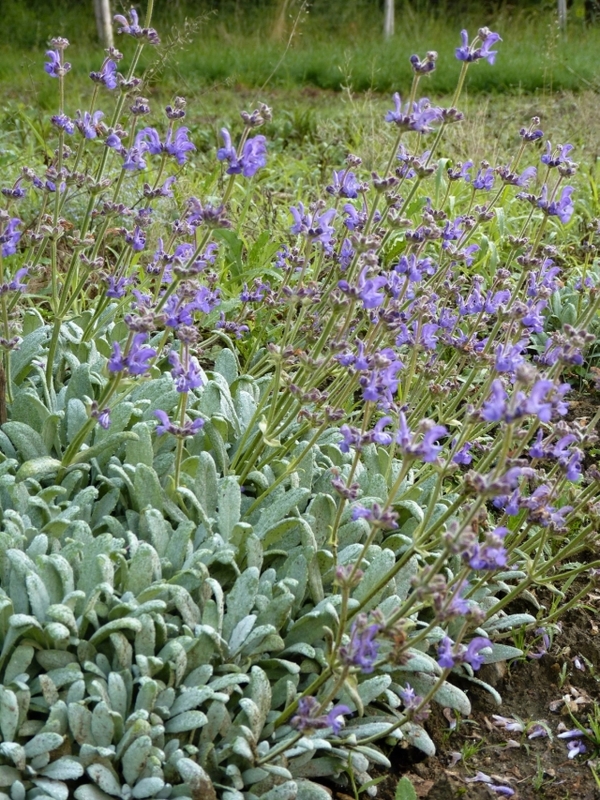 Notable habitus and clearly Sivas ciliate foliage then offer S. sclarea, aethiops whose argentea. 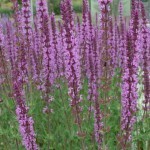 Color the above sage from white through pink and lilac after-violet to dark purple. Exceptionally yellow flowers can be found at S. glutinosa or flava our. if given lute. 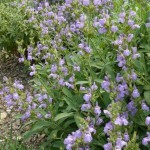 Planting sage in dry parapet. 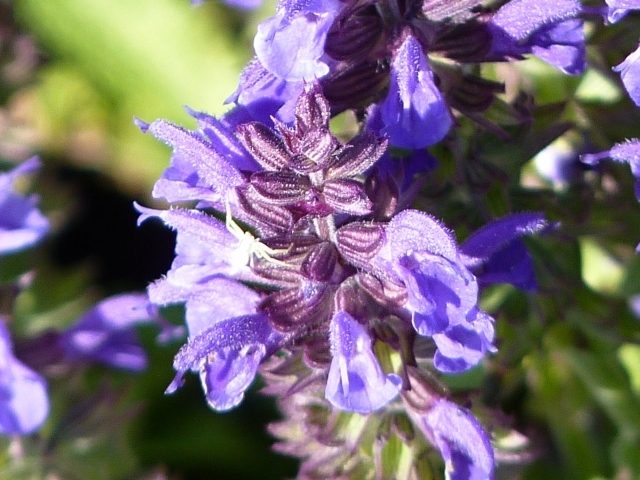 Like the varied origins of various species of the genus Salvia, so are varied and habitats, where love grows. 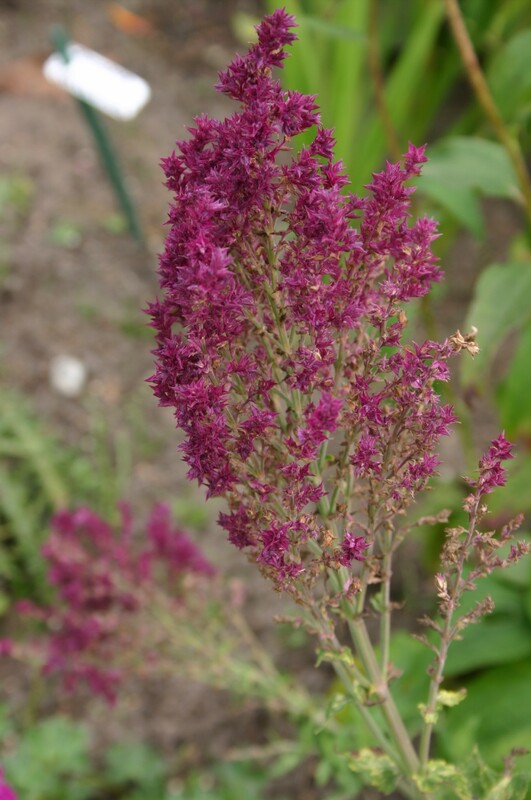 Most common garden cultivars but loves the sun and somewhat drier, permeable soil. 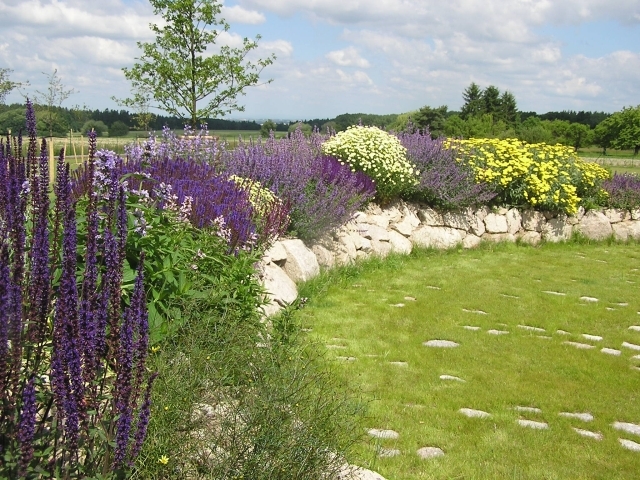 Their habit even thrive poorer soils with higher sand content, weathered rock or rocks. 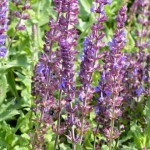 Exceptions are sage with yellow flowers, which require more furrows conditions dressing and scattered light to moderate shade. Rockery kinds of course welcome the joints between the stones and the gritty surface without winter moisture. 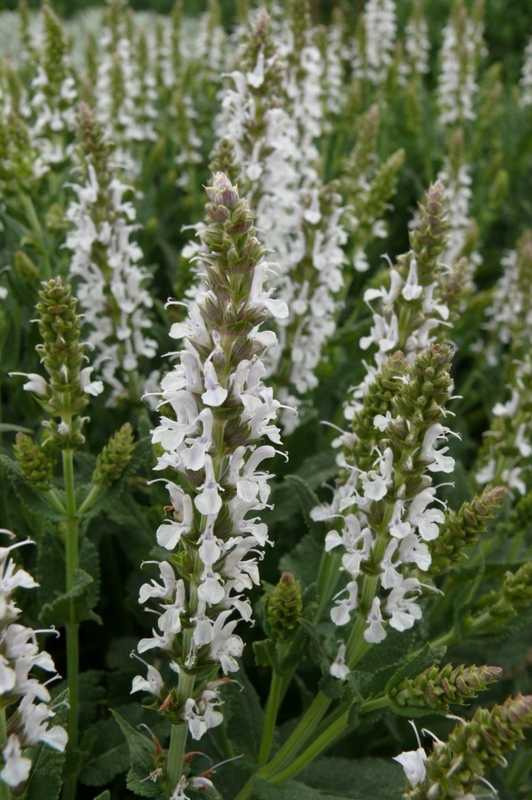 In the first year you may clump of sage embarrassed as of unruly teenage girls. However kink over her stick and hold. Once you come to the spring garden and Push him to the mysterious beauty of color, in which you recognize this Peren. 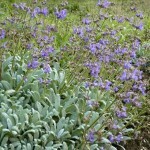 Such is the magic of sage and therein lies their captivating charm for centuries. perennial season 2018 You Astra Variance (Jrmnk)!